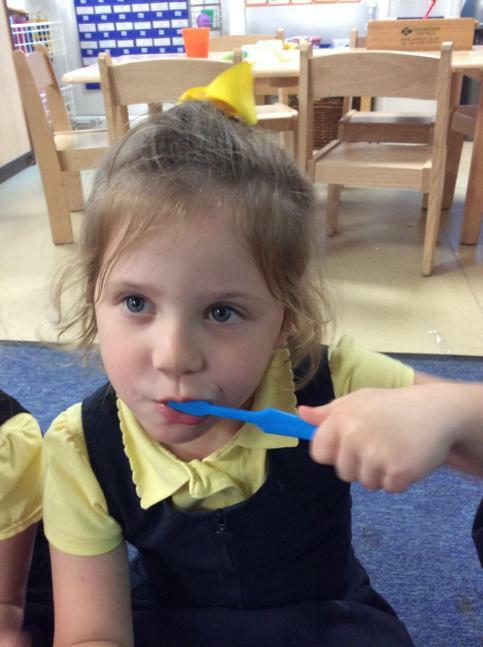 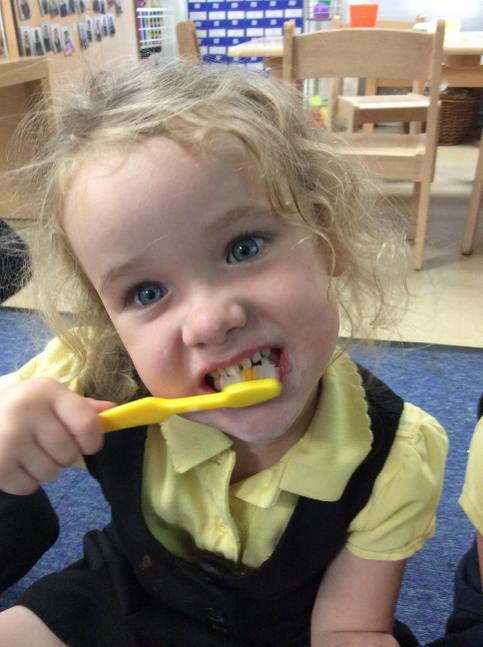 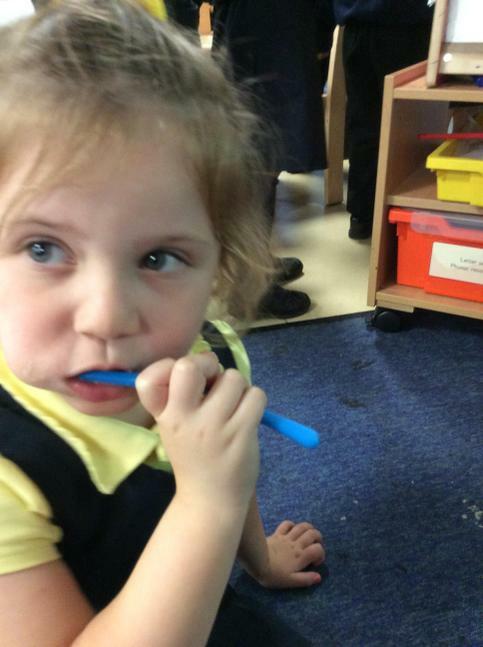 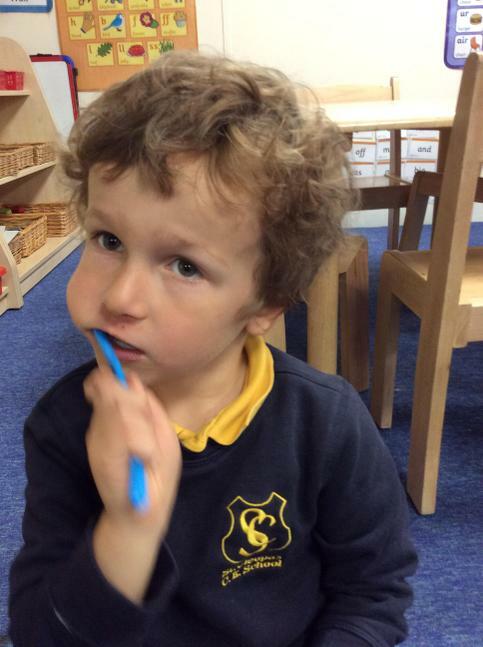 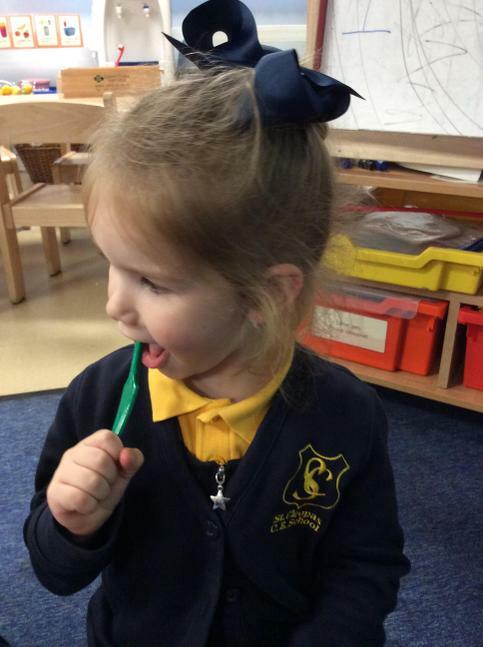 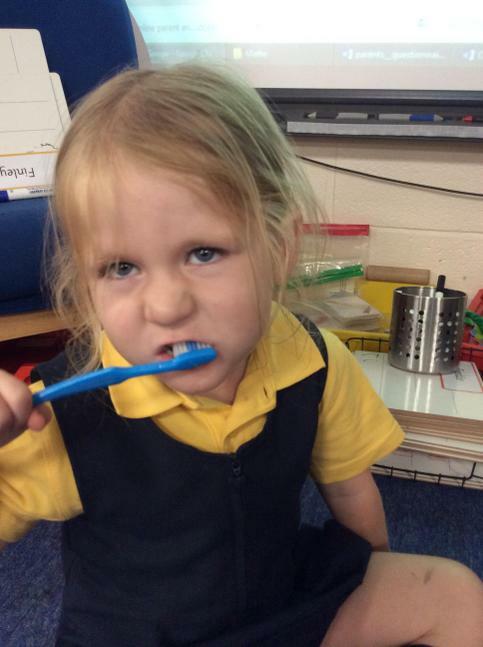 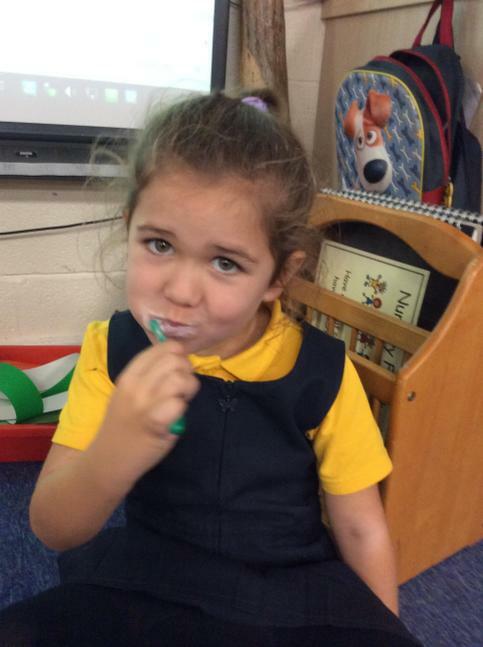 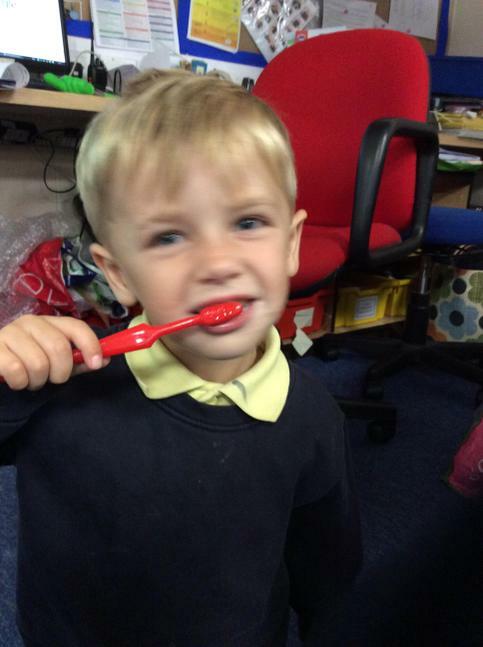 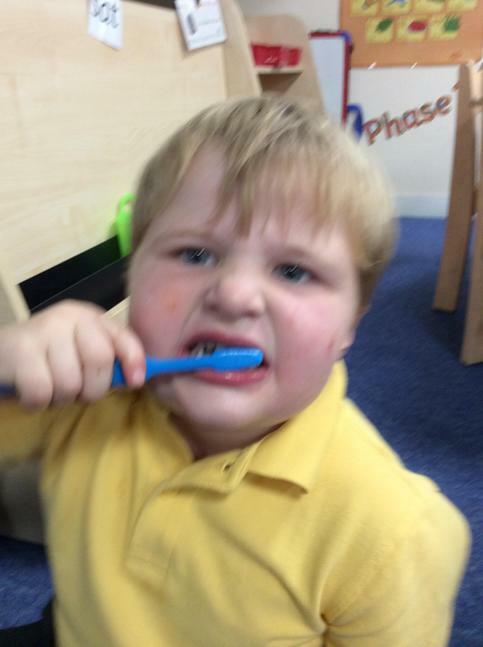 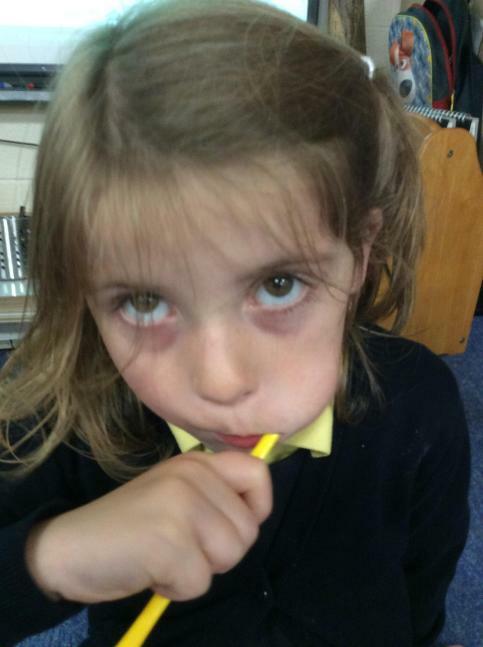 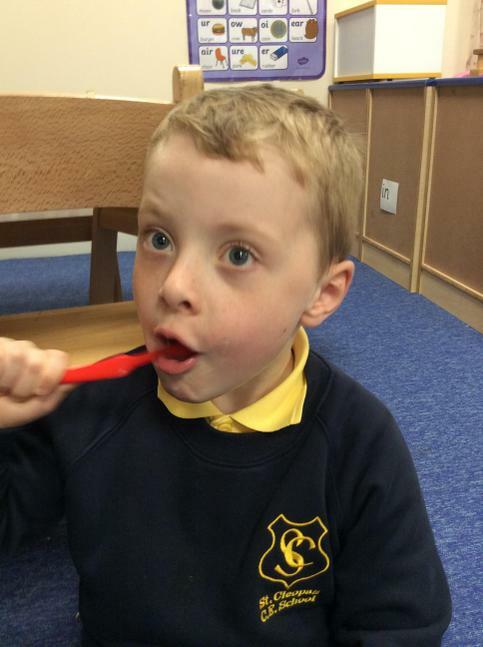 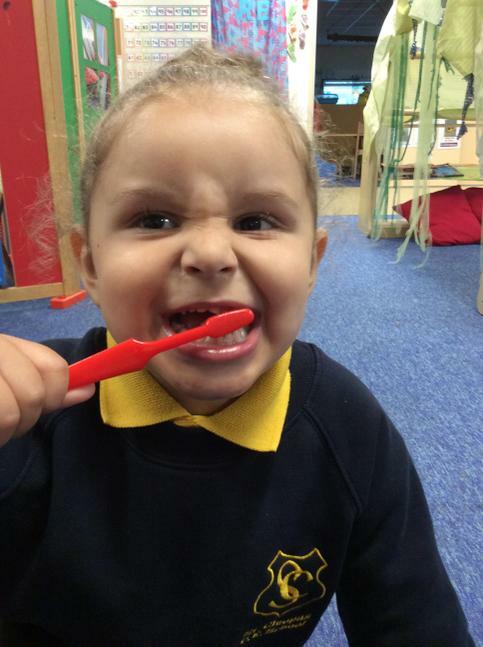 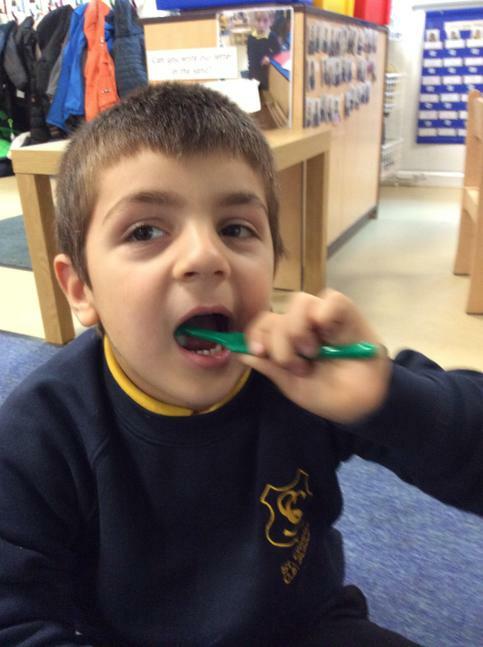 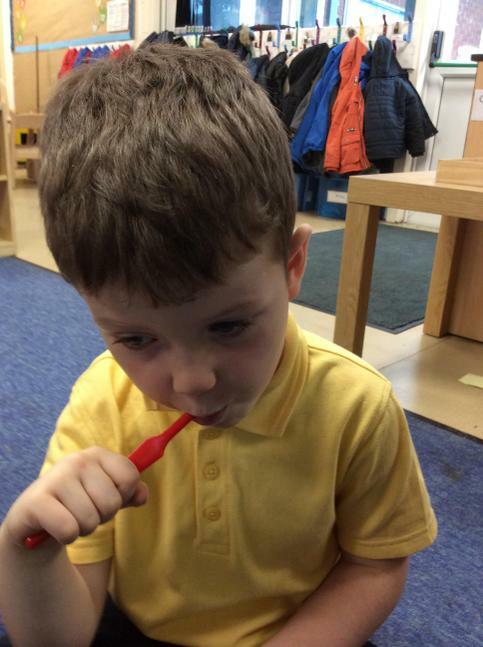 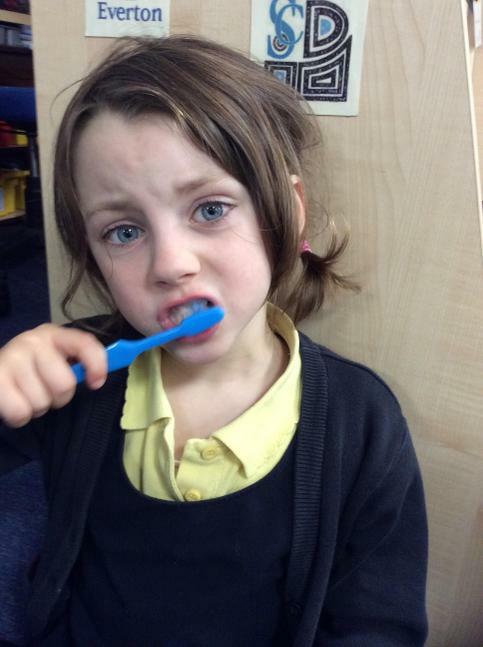 In Reception we brush our teeth every day after lunch. 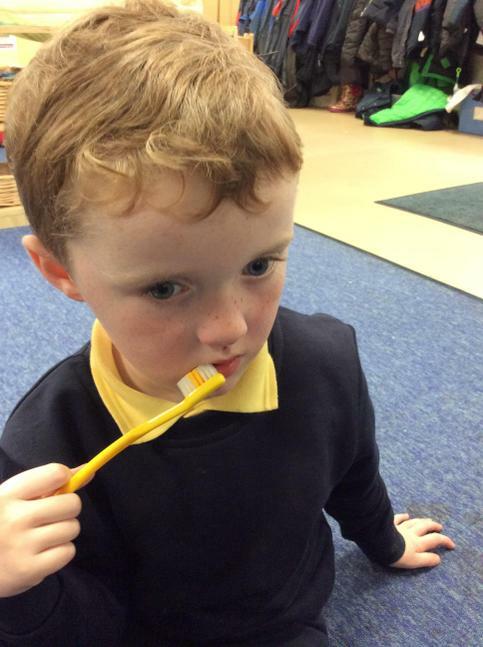 Watch Blippi teach us how to brush! 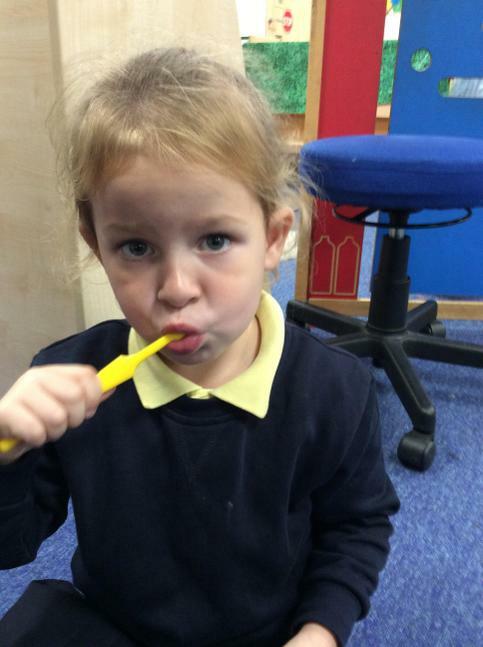 Lots of clean teeth in our class!